We’re yet to find a Milani product that we don’t love, and that’s saying something when you’ve tried and tested as many beauty products as we have. 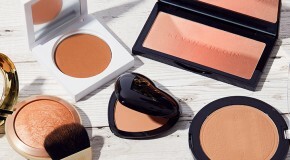 The iconic Baked Bronzer gives us that enviable, bronzed summer glow even in the depths of winter and the bestselling Baked Blusher delivers a healthy flush of colour when our skin is in desperate need of a pick-me-up. 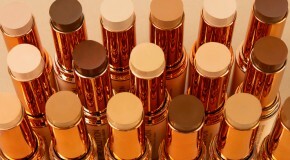 However, our ultimate ride-or-die Milani product is (without a doubt) the Conceal & Perfect Foundation. This is the game-changer you absolutely need to add to your makeup stash. Need convincing? Here’s six reasons why. If you’re into streamlining your makeup routine (AKA opting for an extra twenty minutes in bed), you need this product in your life. It’s a foundation and a concealer combined, so you can cover imperfections, even out your skin tone, and achieve a perfect matte finish in one simple step. Hellooo, snooze button. When it comes to choosing a foundation, coverage is a really important factor. There’s nothing worse than being forced to apply layer after layer of product onto your skin to get your desired look. 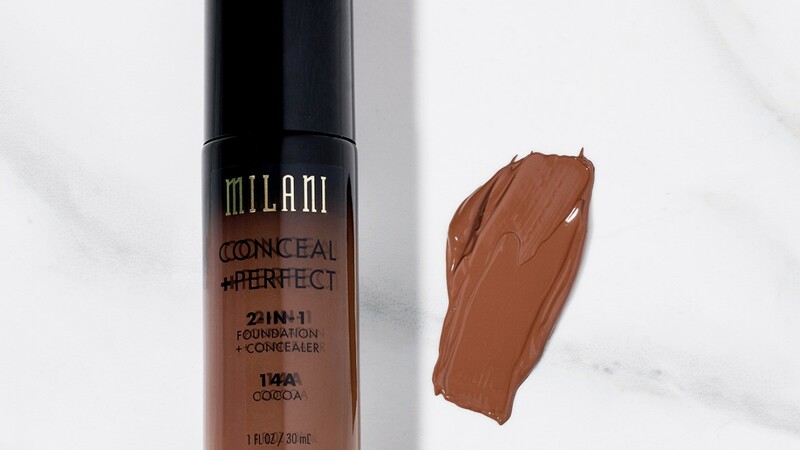 Although it has a lightweight feel, the Milani Conceal & Perfect Foundation is creamy and rich, so you only need one layer for a natural-looking finish. Twenty. Nine. Shades. Just let that sink in for a sec. That’s a lot of options, so matching to your skin tone is easy. Since we’re pretty sure nobody wants their face to be a completely different colour to their neck, shade options are a big deal when it comes to buying foundation. If you need any help finding your perfect foundation match online, we’ve got an article that can help here. Since one to two pumps of the applicator covers your entire face, it feels like this foundation lasts forever. We’re all about minimal product waste, so this is a big plus for us. Best applied with your beautyblender or favourite foundation brush, you won’t believe the flawless finish you get from such little product. Blending is our cardio, and Milani knows the drill. The Conceal & Perfect Foundation blends seamlessly over the complexion to create a super smooth base, so you can skip the primer if needed. As it’s water-resistant, it’s (pretty much) gym-proof. So whether your early morning gym routine is still going strong or you just need some extra resilience in case you need to run for the last bus, you can be confident that your foundation will stay put, no matter what.